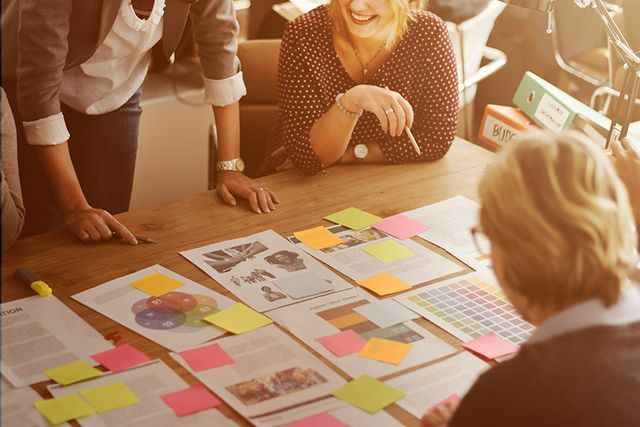 There is a the famous quote from Brian Solis "we are all in on digital transformation, except we have been in meetings". And that for many people, it's the reality. One of our team is working on a client and they called him up and asked if he was going to be presenting to them when he went out to see them. "No" was the answer. My colleague that you could hear the fear on the end of the phone. The realisation that they were actually going to have to make some decisions and some changes. It's so easy sitting in meeting rooms listening to how the world has changed and that you need to do something about it. We can all nod along to that. 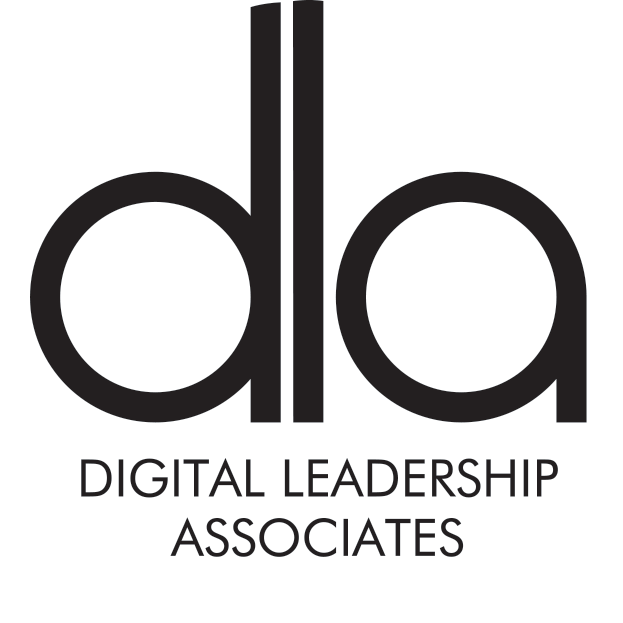 Maybe because we tell people that Digital Leadership Associates (DLA) is an IP (Intellectual Property) company that we all make IP. We start with this culture from the top (me) and it goes downwards. Adam (my co-founder) and I (the CEO) don't have all the answers and we need the team to help us create a better and better business for our clients. History has shown that Uber wasn't created by a taxi company, AirBnb wasn't created by a hotel company, while the digital camera was created by Kodak, they put it in a cupboard. If we are to stay relevant we have to create the relevance.